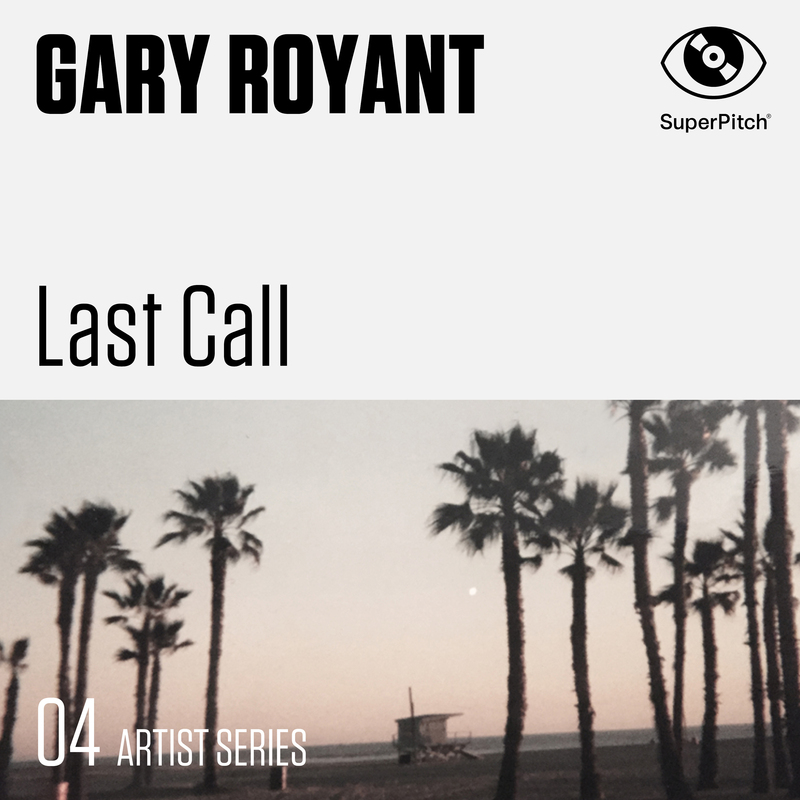 For his first collaboration with Superpitch, french musician Gary Royant composed an ensemble of indie pop-rock songs with rhythmic electric guitars, fresh piano notes and male vocals. Don’t be mistaken by the light-hearted, lively and positive touch Royant brings to his tracks: the composer manages to never lose his edge, thanks to the perfect dosage of nervous beats and the exact amount of teen tension that infuses every single track. The album is an anthem to youth in the modern ages.